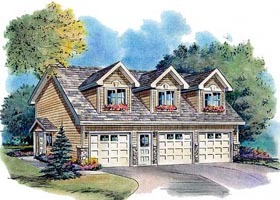 Houzz 69 of our visitors have told a friend about this plan. Question: If I order this plan does it come with a lumber/ window/ door and trim Material List? 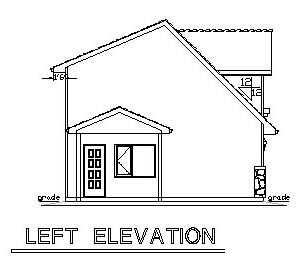 Question: What is the foundation spec on this plan? 24" footing by 8" wall then slab? Answer: The foundation is shown as: 8" concrete wall on a 16' x 6" concrete strip footing. Question: Has this design been purchased and built by others in the past? If so, are recommendations/suggestions/comments from the owners of this residence available? Answer: We currently do not have any feedback from customers who have purchased and built this plan. 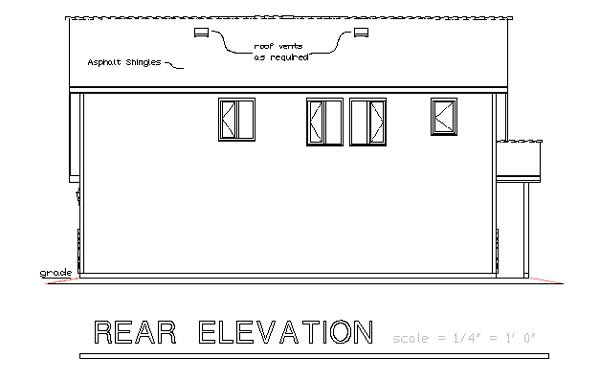 Question: is the 36ft wide dimension include the outside cover storage is yes what width is the outside storage. 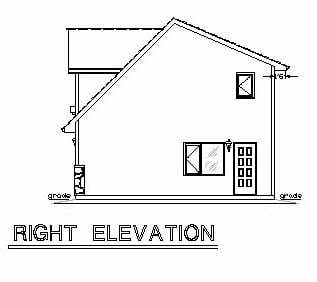 Answer: The width of this house is 36' wide from outside wall to outside wall. On the left side, the covered porch is 2'9" from the outside wall to the center of post. Answer: This plan is designed using traditional stick framing. This plan is featured on our Blog.